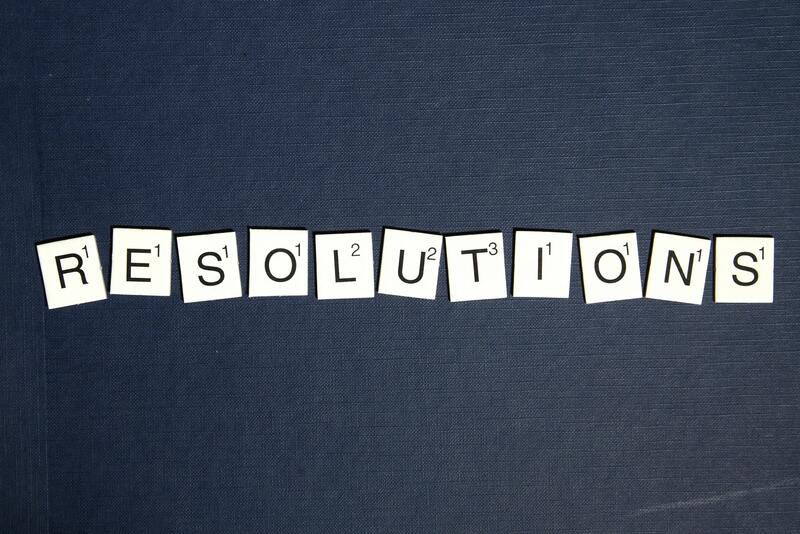 > News > Blog > Businesses – A New Year’s resolution? Following the return to work after a long Christmas period. Many businesses will be working on outstanding payments for invoices in October, November and December. Every business should have terms of business which include payment terms and the consequences of non-payment, coupled with an effective credit control policy. In many small and medium sized businesses this is an area of the business which lacks effective attention, often concentrating efforts on developing products, winning new business and increases orders. However to fulfil those orders, one needs cash and every business should therefore ensure that they have an effective invoice collection process. Do you credit check new customers? Have they the means to pay you if you deliver them the goods? Ensure you take up credit references. Have you agreed the payment terms? Do your terms indicate that services or further deliveries will cease until payment of all outstanding invoices are met? Terms clarifying when payment will be made including the consequences of non-payment. Is someone in the organisation telephoning customers who have missed payment dates to secure payment? Do your terms of business include a retention of title clause? Title in the goods does not pass to the customer until the invoice is paid for those goods. Have you done a review of your customers for the last 12 months? Who are the good payers, who are the bad payers? Chasing bad payers cuts into your margins and distracts time and energy away from pushing the business forward. 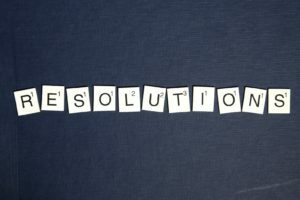 Some New Year’s resolutions for 2019? This article was written by Jo Barnes. Jo is a Partner in our disputes department and is based in Leeds. Jo specialises in corporate insolvency; acting for Liquidators or Administrators in dealing with all issues of corporate bankruptcy and insolvency. 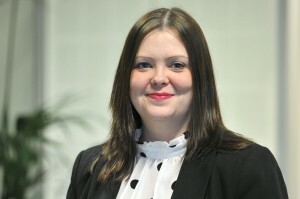 She also handles all aspects of personal insolvency.